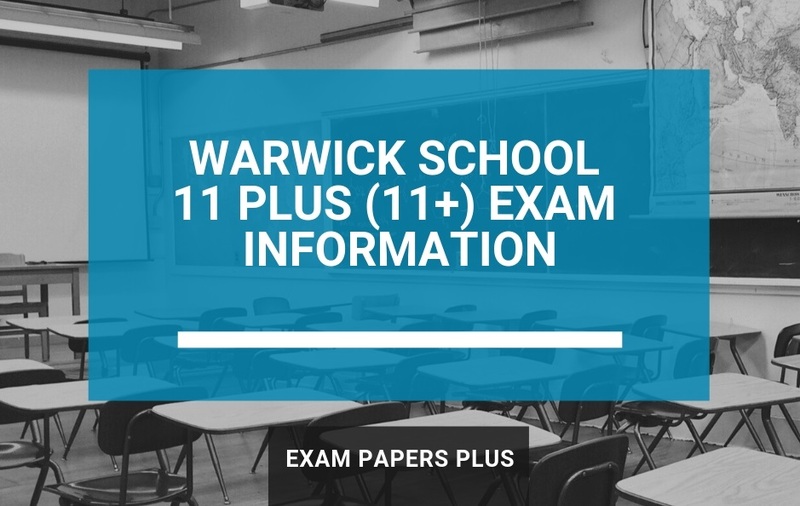 One of the most effective ways for your child to prepare for the 11 Plus English exam is to focus on reading. 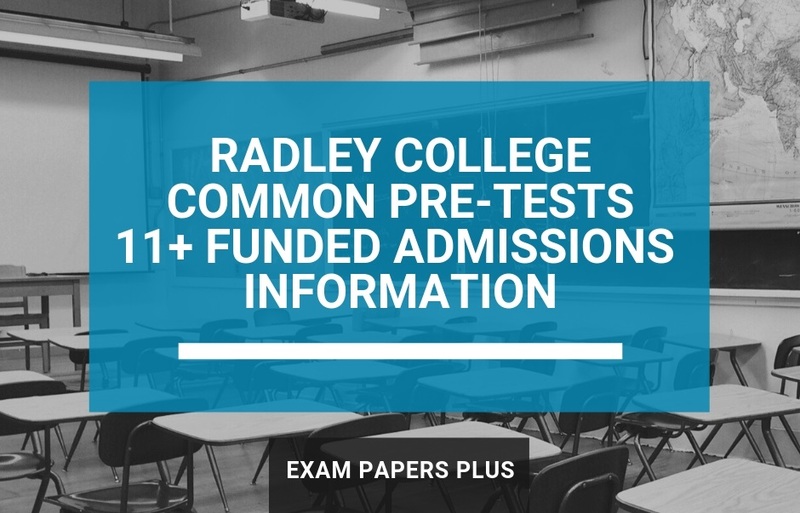 Not only can reading improve your child’s vocabulary, which is equally helpful for the verbal reasoning test, but it can also help them prepare for the comprehension texts in the English paper. Reading can help your child identify and understand the various language devices that are tested in the 11 Plus English paper, such as parts of speech (e.g. nouns, pronouns, adjectives etc.) and figures of speech like similes, metaphors, hyperbole, onomatopoeia etc. You should try to encourage your child to read a broad range of texts, including classic fiction, modern fiction, poems and newspaper articles. The more widely read your child is, the better they’ll become at identifying different writing styles and recognising the different language devices at play. 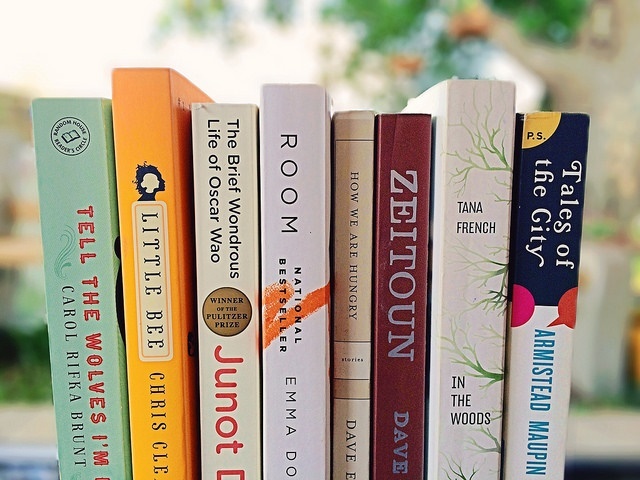 We’ve put together a non-exhaustive 11 Plus reading list that can help your child prepare for the English and verbal reasoning exam. This list should be suitable reading for both boys and girls and includes a mix of classic and modern texts. The following texts do not contain affiliate links. 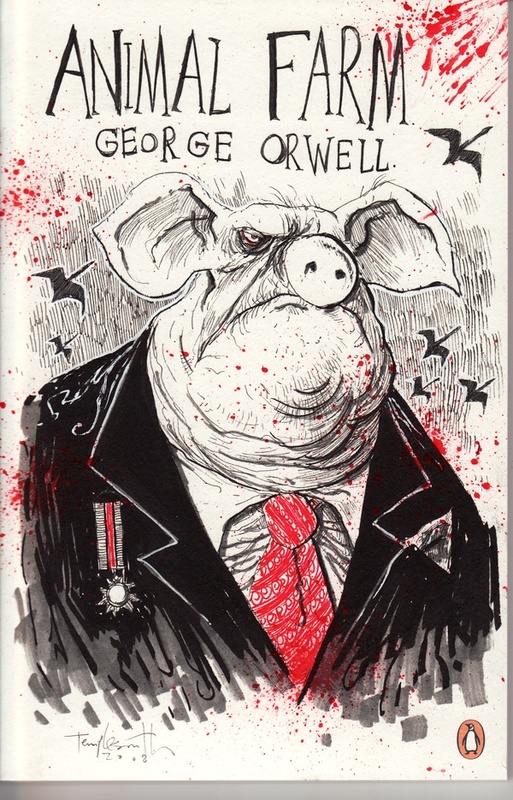 Animal Farm is a political fable based on the Russian Revolution. Although the text has political undertones, the book reads as a complete story in itself and is therefore a good text to include in an 11 Plus reading list. The book is about a group of farm animals who plot to rebel against the humans who run the farm. 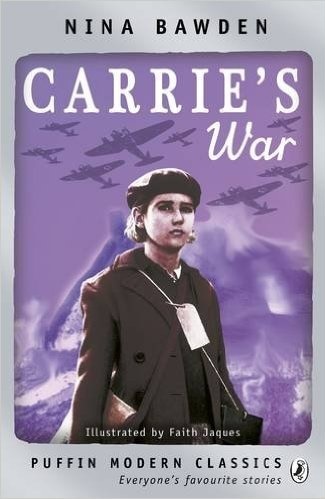 Carrie’s War is set during World War II and follows the adventures of two evacuees, Carrie and her younger brother Nick. The book is often read in schools and is studied for its literary merit and accurate historical depictions. The book has also been adapted for television, which could provide students with additional understanding of the text. 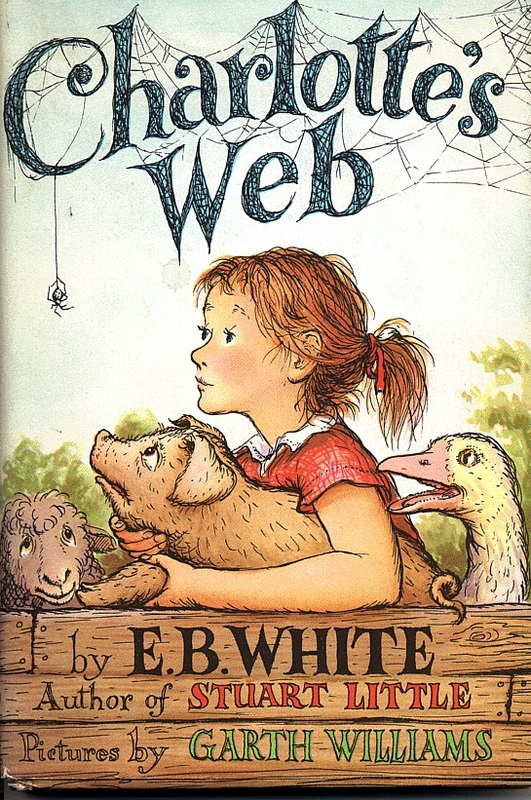 Charlotte’s Web is the story of a pig named Wilbur who grows up on a farm and befriends a spider named Charlotte. The story focuses on the unlikely friendship between the two main characters as Wilbur faces being slaughtered by the farmer. The book is hugely popular among school children and a great addition to an 11 Plus reading list. 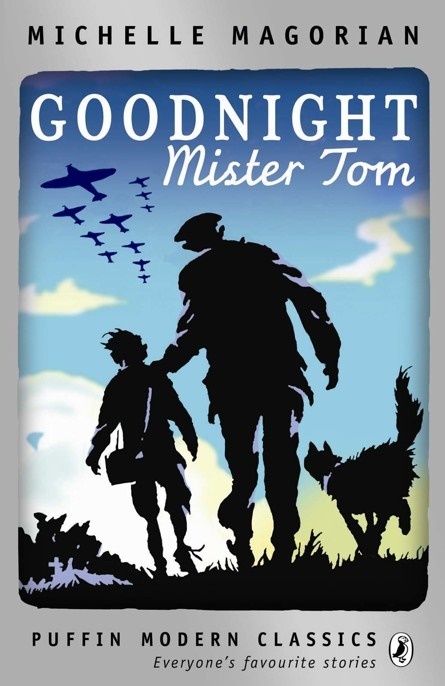 Like Carrie’s War, Goodnight Mister Tom is set during World War II. The book follows the life of a boy, who is evacuated from his London home to live in the country. He befriends an elderly man named Mister Tom, who takes the boy under his wing and provides him with a new experience of life. 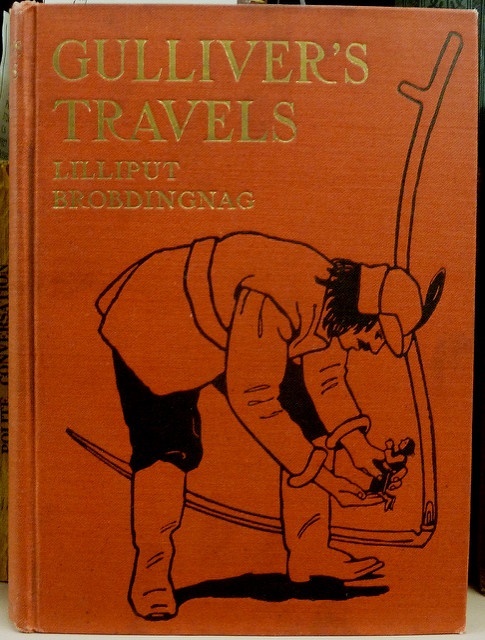 Gulliver’s Travels is a classic novel with satirical undertones. The book follows the travels of a man named Gulliver, who visits many fantastical lands. The novel focus on the themes of human nature and travel. 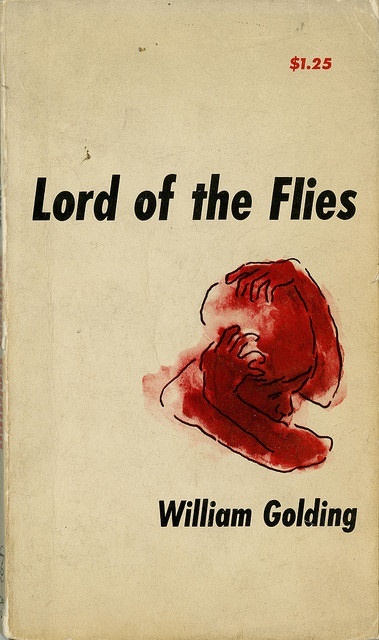 Lord of the Flies is a novel set during an unspecific nuclear war, where all adults have disappeared and only children remain. The child characters in the book are marooned on an island where they need to form a community in order to survive. The book follows the well-educated children’s descent into chaos. 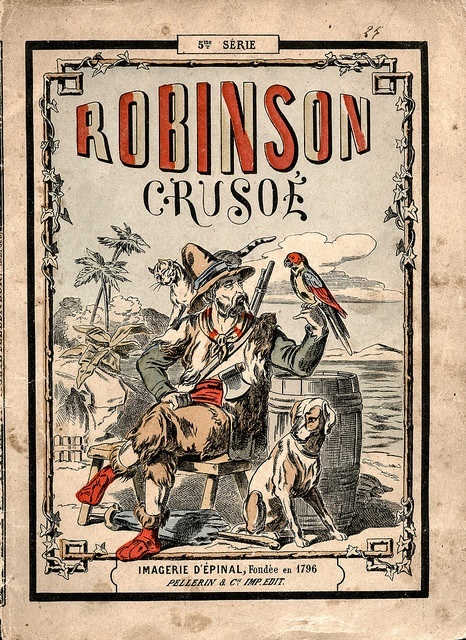 Robinson Crusoe is written as an autobiography of the main character, Robinson. The book tells of his adventures while marooned on a tropical island. Robinson is castaway on the island for twenty-seven years and throughout his time there, he encounters cannibals and mutineers. The novel also follows his friendship with a native islander, who Robinson names Man Friday. 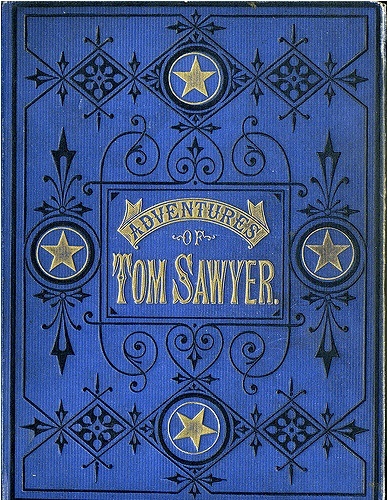 The Adventures of Tom Sawyer follows the escapades of a young boy who grows up near the Mississippi River, where the author Mark Twain lived. Alongside his friend, Huckleberry Finn, Tom witnesses the murder of Dr. Robinson by Injun Joe, a Native-American. The plot thickens as Injun Joe blames his companion for the murder. 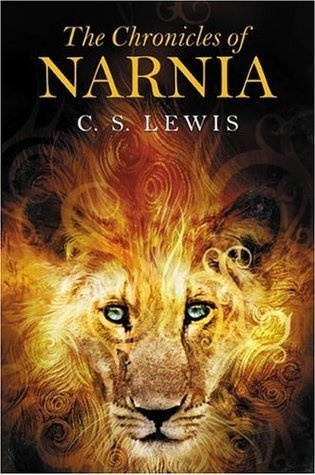 The Chronicles of Narnia is a classic series of seven fantasy novels set in a fictional world. The novels follow the adventures of a group of children who play various roles through the series as they encounter the fantasy world of mythical beasts, talking animals and magic. The Chronicles of Narnia has also been adapted several times for television and could make a good accompaniment to the books. 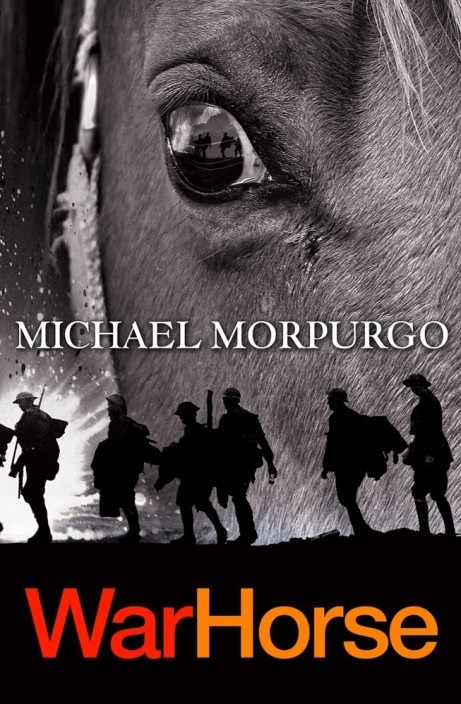 War Horse recounts the experiences of a horse named Joey, who is bought by the army for service in World War I in France. The novel follows the attempts of Joey’s previous owner, Albert, who attempts to bring him home safely. The novel has been adapted into an award-winning play and an acclaimed film by Steven Spielberg.